I recently attended a conference at which Ted Wright, an archaeologist, presented information related to the exodus of the Jewish people from Egypt and the later conquest of the area of Canaan. 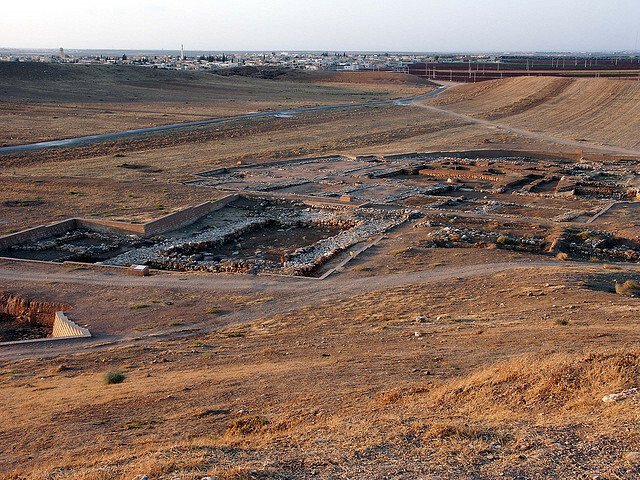 Ted Wright has participated in the excavation of Jericho and Khirbet el-Maqatir, thought to be the modern location of the city, Ai, mentioned in the Bible. One thing that Ted Wright said, which has stuck with me, is that modern archaeology continues to affirm people, places and other information contained in biblical accounts.